Saturday, September 24, 1859.Lincoln, IL. 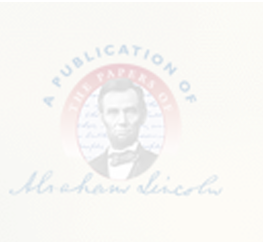 For plaintiff in Day v. Skinner & Turley, Lincoln files bond. Record.